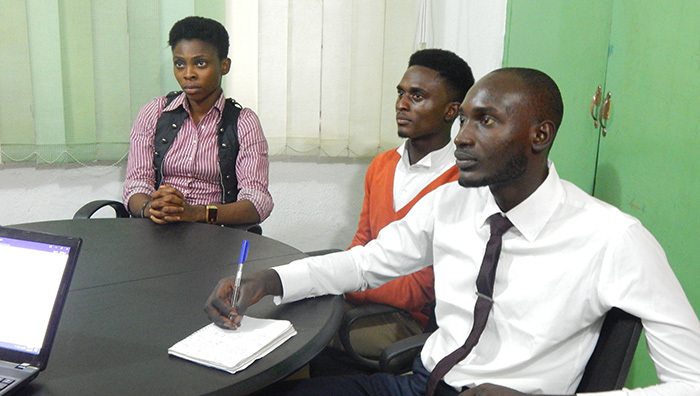 Ifeoluwa Ojewande, a Computer Science student of Obafemi Awolowo University shares his experience during his 3-month internship at CKDigital. The most exciting feeling about entering 400 level as an engineering student in Obafemi Awolowo University is knowing you won’t be in school for 2nd semester. In my excitement, I quickly drafted my CV and started researching on companies that accept students for internship. 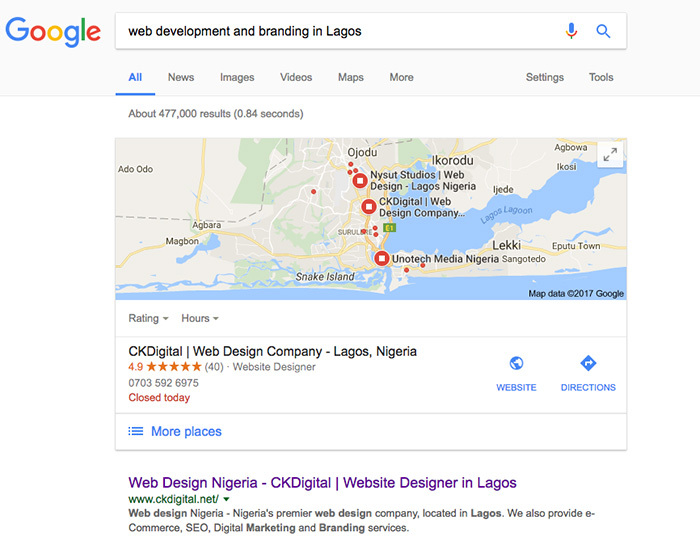 Being a branding enthusiast, I searched for companies that are into ‘web development and branding in Lagos’ on Google and CKDigital was the first on the list. I sent in my Internship application letter and to my surprise, my mail was replied within 15 minutes. I was later invited for an interview that same week! Prior to the interview, I did a little digging around about CKDigital; I went to their website and then their social media accounts. I also chatted up an ex-intern at CKDigital to get a feeling of what the interview would look like. He gave me the optimism that in as much as I am passionate about learning, I will pass the interview regardless of my level of knowledge in web development. Finally, the day for the interview came and I got to the office almost three hours before the interview. 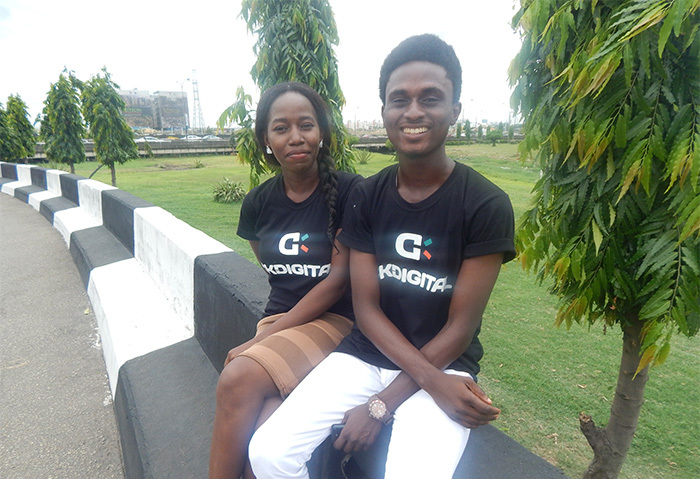 Luckily, I met Charles, CEO of CKDigital and we had a little chat before the interview. The impression I made during the chat relived me a bit when I discovered that there were over 15 other students scheduled to be interviewed that same day. The interview went very well, and eventually I was one of the two picked as interns at CKDigital. 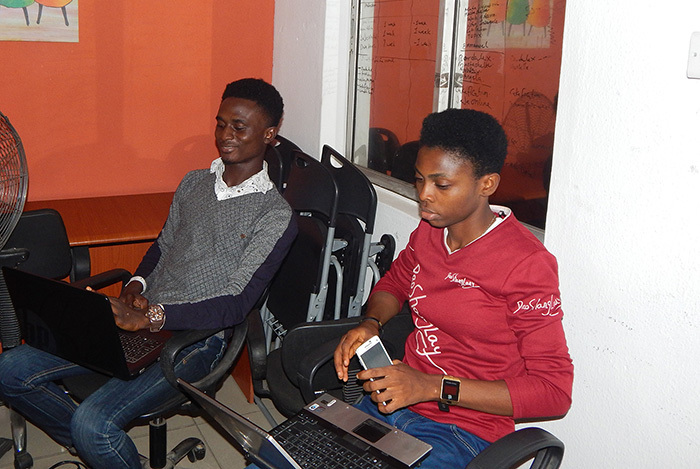 Upon resumption as an Intern at CKDigital, meeting and getting to know the team was a pleasant experience. Everyone was nice and they told me to always come to them if I needed anything. 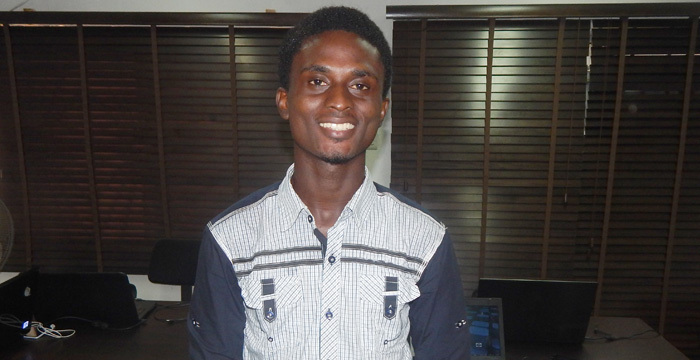 Oluwatoyosi was assigned as my mentor and occasionally, I was asked to build and design web pages. I also had the opportunity to work on an OpenCart project where I was able to put all I learnt, and my creativity into practice. I had a project manager, Angela that was supportive and provided help every step of the way. Even though I learnt a lot on web development, graphic design and digital marketing, one of the most important thing I learnt was the character of everyone at CKDigital including Mr Charles, who I admire greatly for his humility, patience and leadership skills. 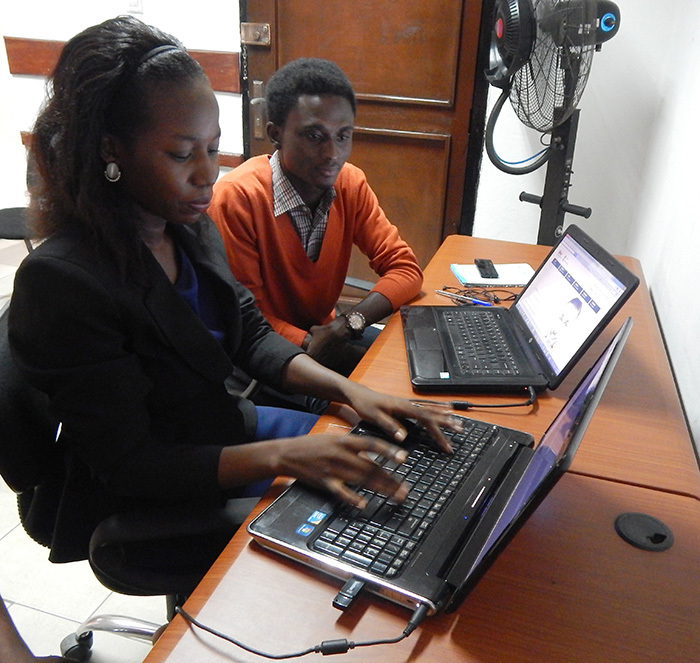 Being an intern at CKDigital is all about learning in a fun and conducive environment. 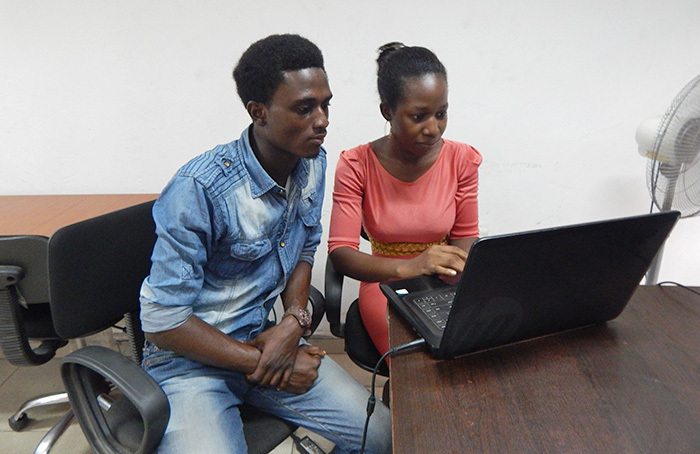 Working in CKDigital is the best thing that has happened to me since I became a Computer Science student. I am very grateful for the opportunity to learn and be a part of CKDigital, and can’t even begin to describe how much I will miss this place and everyone. ifeoluwa, it was great having you around. You showed willingness in learning, took to corrections when corrected and made CKDIGITAL more fun with your presence. I admire you and wish you all the best. Thank you very much admirer ☺. Good to know the impact CKDigital had on you. Glad you enjoyed the experience. I wish you the very best in all future endeavors. It’s good to know you really had a great experience. 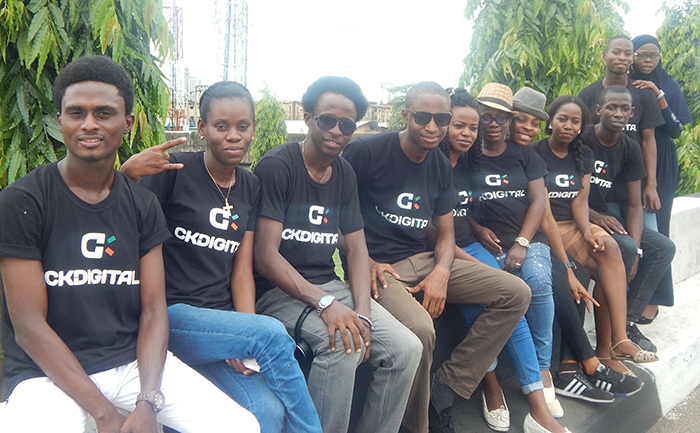 You can always count on CKDigital for knowledge, team spirit and fun. It was nice working with you. Stay awesome always and spread the good news. I love this.. makes ma yearning to be an intern in CKDigital increase.. .. Nice bruh..
Is ck digital currently accepting interns? Dear Lois, CKDIGITAL is not accepting interns at the moment. We post openings on Instagram. Follow us to stay updated.